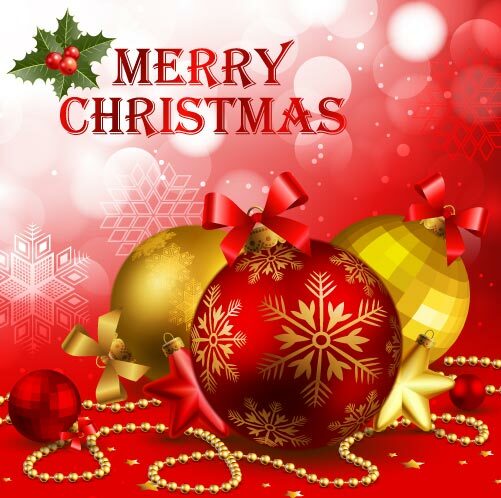 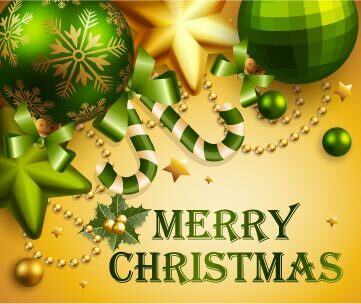 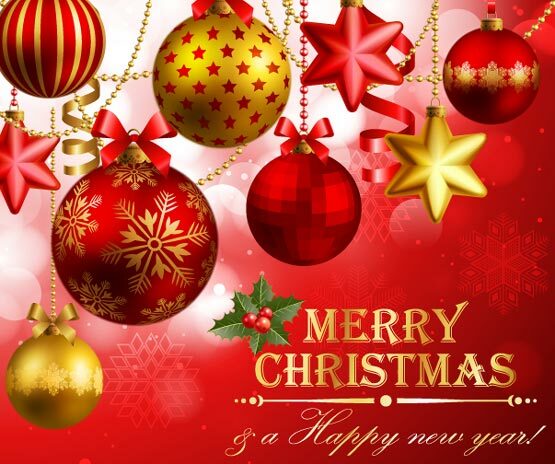 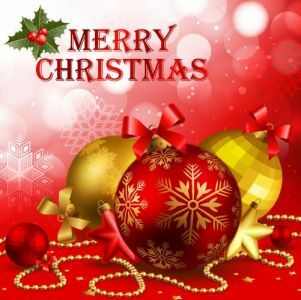 Christmas vector banners in eps format. 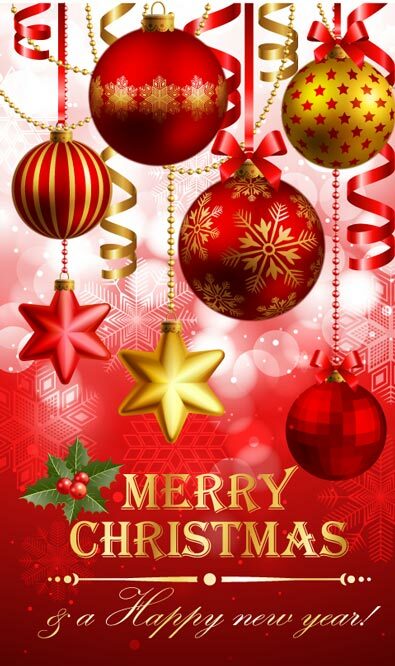 A very nice set of Christmas inspired banners and posters vectors with great color combinations and thematic Christmas globes. Christmas vector banners in eps format. 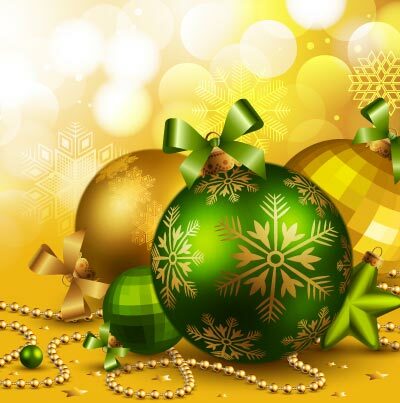 A very nice set of Christmas inspired banners and posters vectors with great color combinations and thematic Christmas globes. 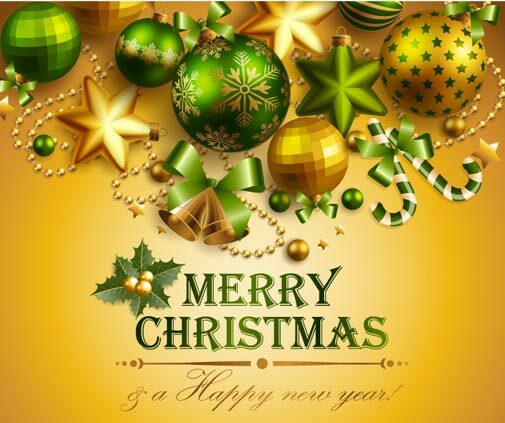 You can choose between red, green or yellow backgrounds, each of them highly detailed and incredibly good looking. You can use these banners and posters to create advertising manifests but you can also integrate them in a website’s design. 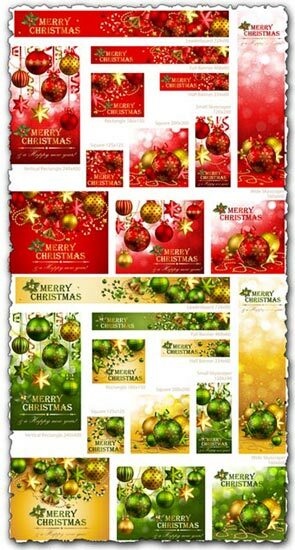 Just a few arguments that will make you download these 2 eps Christmas banners with jpg preview.